offering the highest quality instruction, equipment and safety at two great locations! Crookhaven & Barleycove, West Cork. 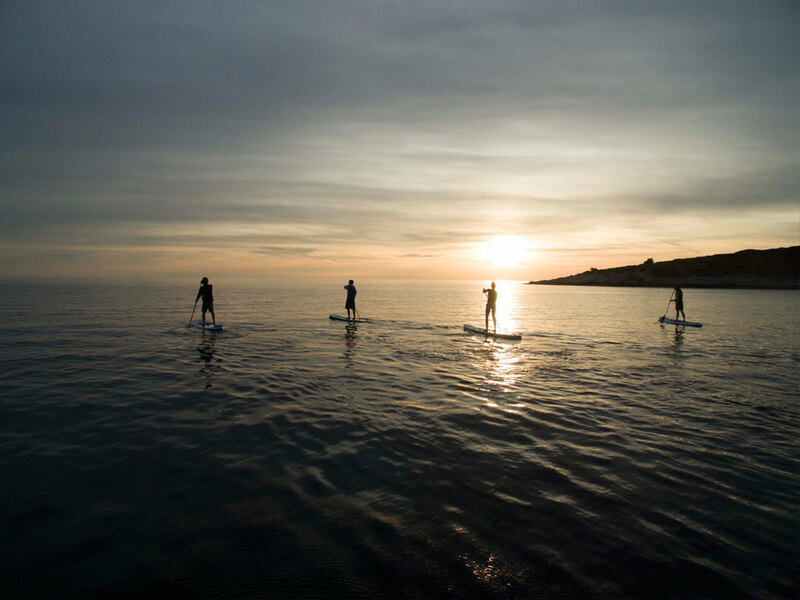 Stand Up Paddle Boarding (SUP) is the fastest growing watersport in the world. SUP is all about having fun in the ocean. 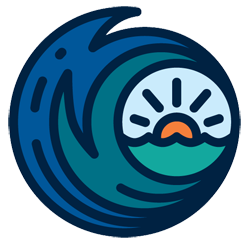 It combines traditional surfing and paddle sports, is a great workout, easy to learn, and fun for all the family. 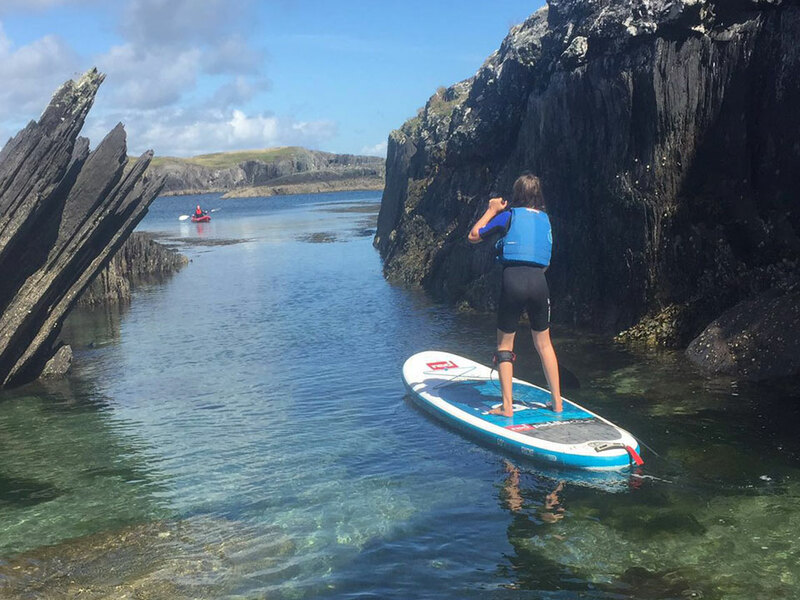 Ireland is blessed with a huge variety of excellent SUP locations, from cruising in flat bays to riding waves on the Wild Atlantic Way. We use the highest quality SUP boards from Red Paddle Co. & wetsuits from O’Neill, the worlds leading brand of surf suit. 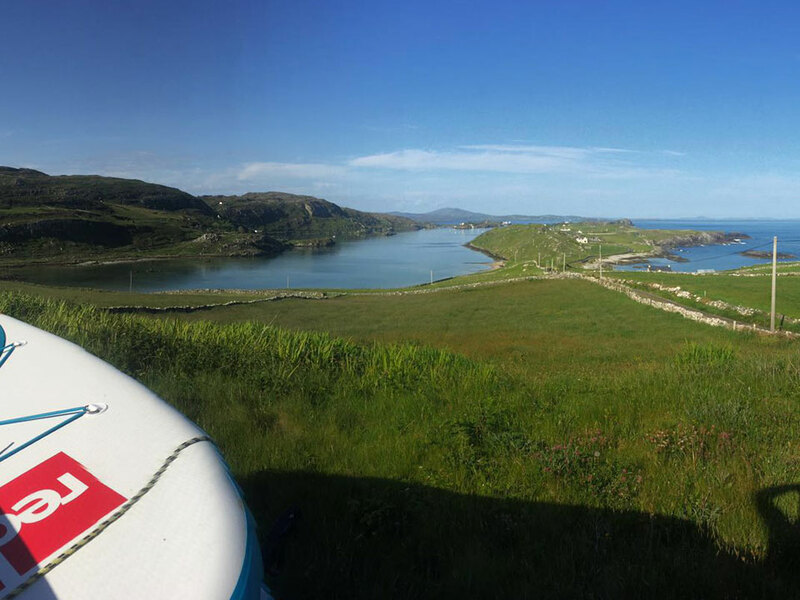 All our coaches are fully qualified ASI SUP Coaches & RLSS Beach Lifeguards, ensuring the safest and highest quality coaching available in Ireland. 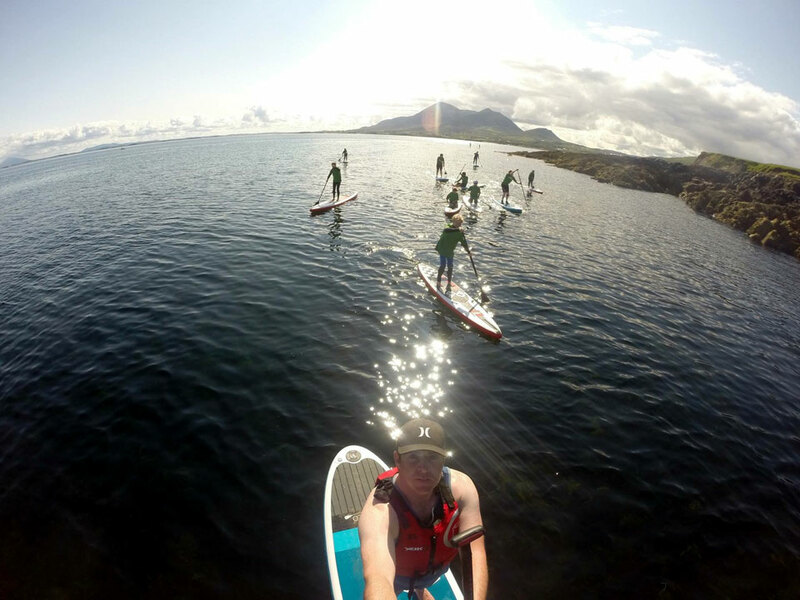 ASI are the world’s leading stand up paddle accreditation & training organisation. It helps us regulate our lessons so you are always getting the best out of us. 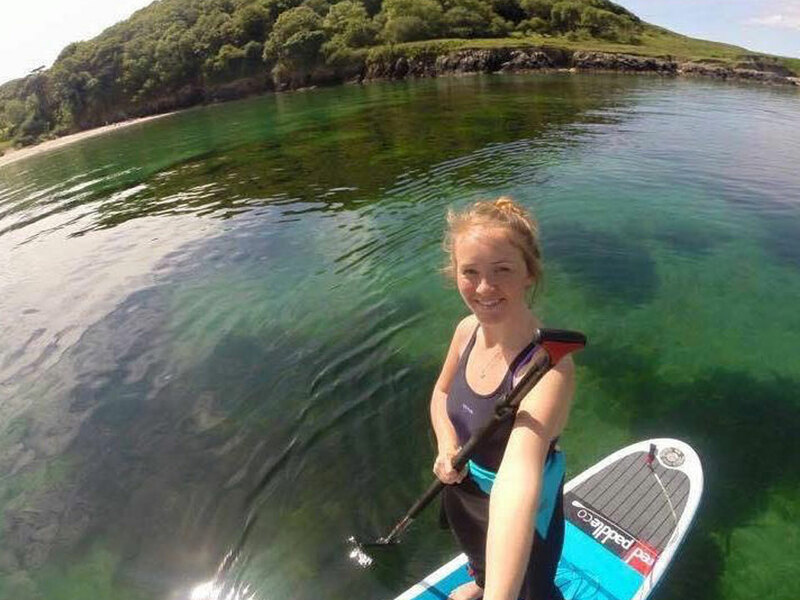 Learn the basic SUP skills and manoeuvres at your own pace in a safe environment and discover why it’s the fastest growing sport in the world. Learn More !Make a Booking ! Once you have a basic lesson with us you are able to come back and get on the water by renting! Rentals include board, paddle, leash and buoyancy aid and wetsuit. We cater for all groups, parties, corporate, hens and stags and can tailor our sessions for maximum fun and enjoyment. Group rates apply and pre booking is advised. 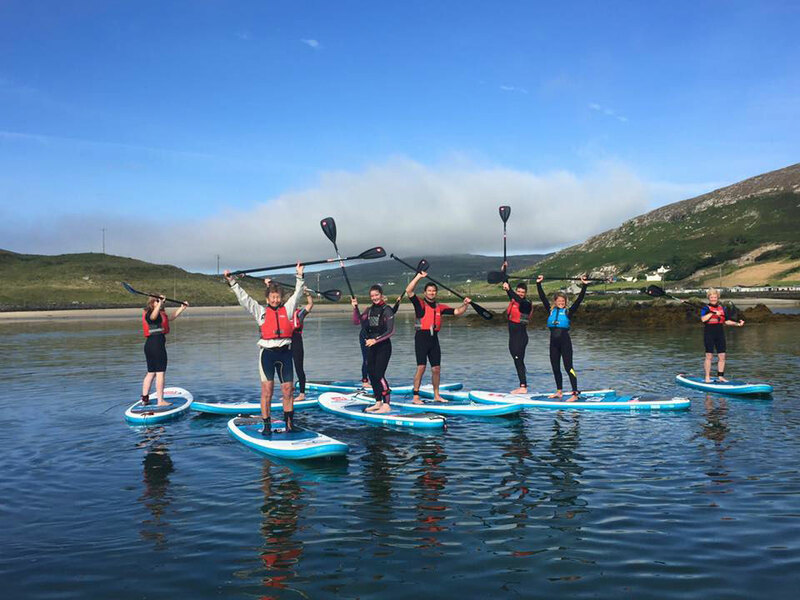 Our SUP summer camps offer kids and teens a great allround experience of SUP while giving them a week they will never forget! We paddle everyday and there is always something new to see and learn. 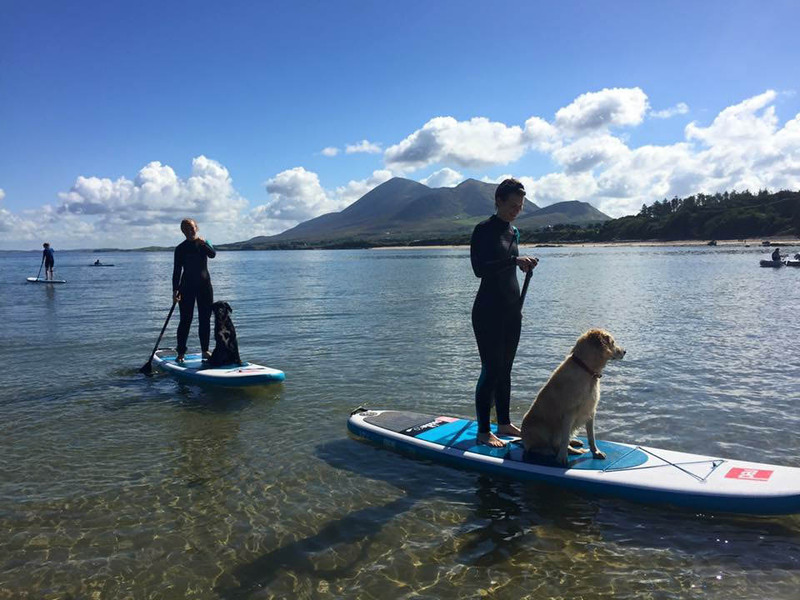 Glide along the tranquil waters of Clew Bay or West Cork while taking in the beautiful scenery. Get a unique view of the Wild Atlantic Way and enjoy occasional visits from seals, dolphins & whales.